Can you identify a tree from its seed? How is a frog different from a toad? And where can you find the Big Dipper? 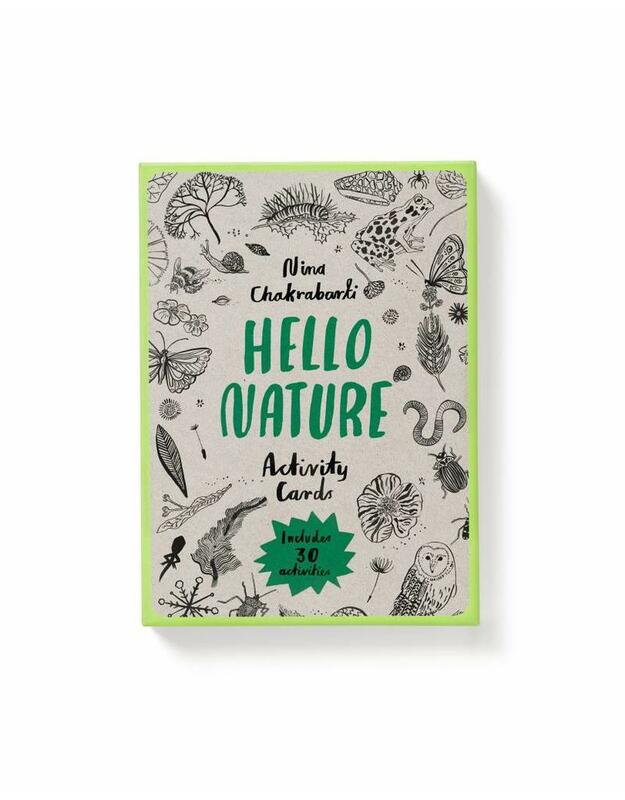 Explore the natural world around you using these new activity cards based on the book Hello Nature by Nina Chakrabarti. Take them with you while walking in the woods, holidaying on the beach or just pottering in your own back garden. 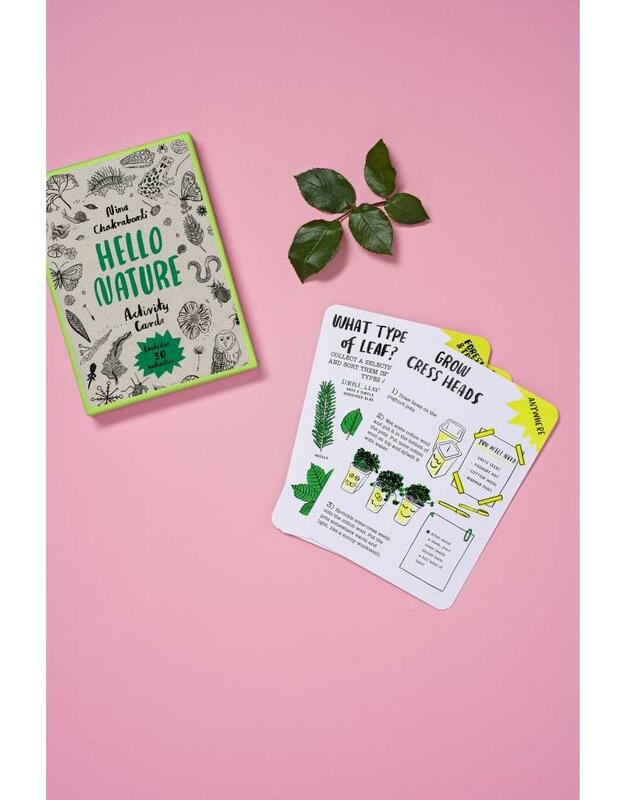 With thirty fun activities to try, from stone skimming and pond dipping, to making feather quill pens and boats made of nutshells, there is fun for all the family. 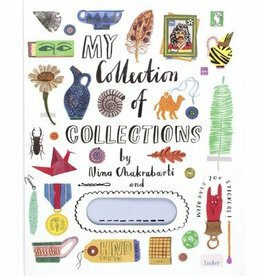 Nina Chakrabarti studied illustration at Central Saint Martin's College and The Royal College of Art, London. She uses line drawing to explore her love of the decorative arts, inspired by her past in Calcutta, India, and the exuberance of London, where she now lives and works. Anna Claybourne is a children's author who has written many non-fiction books on a wide variety of topics.